An Uber office in Austin, Texas. Earlier this week, ridesharing giant Uber’s Chief People Officer Liane Hornsey resigned under allegations that she systematically shot down internal complaints about racial discrimination within the company—indicating at least some prior concerns about a toxic company culture of wild abandon during the tenure of former CEO Travis Kalanick have continued under his successor, Dara Khosrowshahi. Per a New York Times report on Friday, fellow top executive Chief Operating Officer Barney Harford is now attracting attention for allegations he too made a less than stellar impression on Uber’s female and minority workers. On a conference call this spring with colleagues, Mr. Harford, the company’s chief operating officer, critiqued a new ad that showed a mixed-race couple, said five people familiar with the conversation. He debated aloud how common the pairing was among the audiences that would see it. He also said he found parts of the ad’s early cut confusing, mixing up two black women in the video because they had similar hairstyles, said the people, who declined to be identified because they have signed nondisclosure agreements. Though Mr. Harford later told colleagues that he regretted his phrasing, his comments struck many on the call as insensitive about race. They said it was part of a pattern by Mr. Harford in which he talked about women or minorities. According to the Times, issues with Harford’s tendency to make inconsiderate comments about women and people of color quickly drew attention after he was brought on board in December 2017. 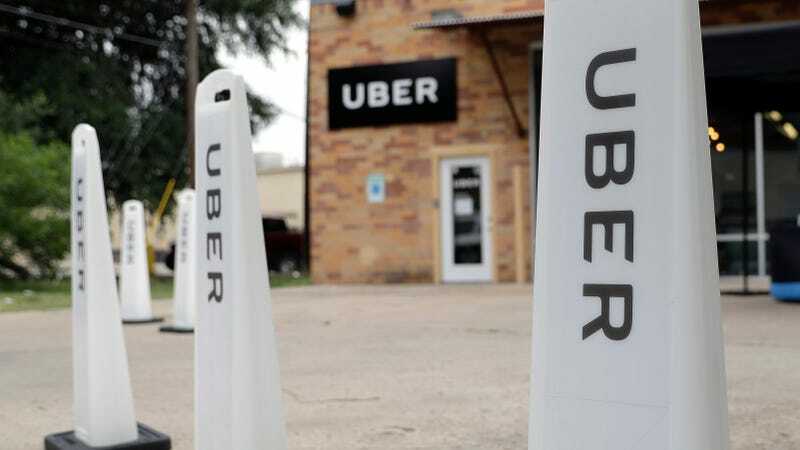 People familiar with the situation told the paper that Harford also made remarks considered “insensitive towards women” while sponsoring an employee group titled Women of Uber. He similarly made “insensitive comments that upset employees at a meeting with a team that oversees Europe, the Middle East and Africa,” though the Times was not able to determine what exactly was said. Since taking the helm, Khosrowshahi has worked to reform Uber’s image—which has included everything from widespread claims of a misogynistic workplace culture and sloppy safety policies to allegations of bribery and battles with furious regulators across the globe. Dealing with these issues is critical at a time when Uber is barreling towards a make-or-break initial public offering in 2019, at the same time it is hemorrhaging cash and retreating from markets where it is bogged down in foreign markets where it faces local competition or fights with governments. Though the company was said to be worth $72 billion in a recent settlement with Alphabet subsidiary and self-driving car company Waymo, prior valuations in that range have turned out to be inflated.